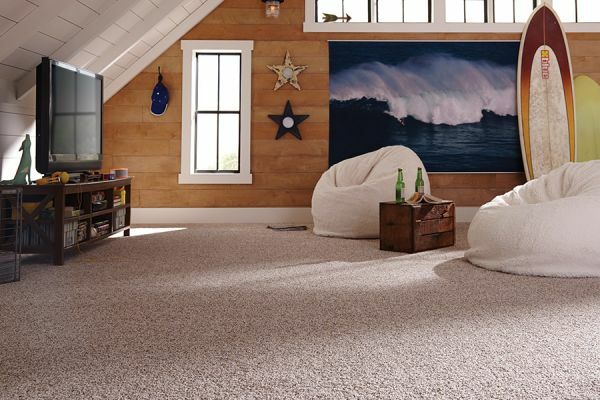 Carpet continues to be a top flooring choice among homeowners today. In this day of modern technology, we have more benefits than ever before. Then again, it still has the classic, cozy feel it’s always had and warms a room with ease. 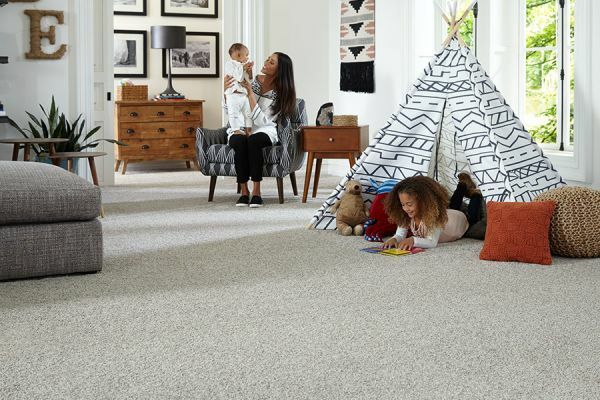 If you have any doubts as to the benefits carpet can have for you, keep reading to find some of the most important reasons why people still prefer it. You’re likely to find something that strikes a chord, and maybe even meets a need or two of your own. With more than one hundred years of combined flooring experience, we aim to not only meet but also exceed, our customer’s needs. With a showroom located in St. Louis, MO, we serve both the St. Louis city and County, and we look forward to serving you as well. We invite you to stop by at your convenience to speak with a flooring professional and to see our full line of flooring. It’s a simple fact that a floor that is covered with carpet is just safer. Not only does the softness and backing take the brunt of a fall, reducing the chance of injury, but it can keep them from happening in the first place. No other flooring is as slip resistant, so slipping and falling is much less likely to happen. If you have both children (and pets) and hard flooring, then you are probably well aware of how loud it can be at times. The great thing about this flooring is that it not only keeps the noise to a minimum, but it can also reduce echo as well. 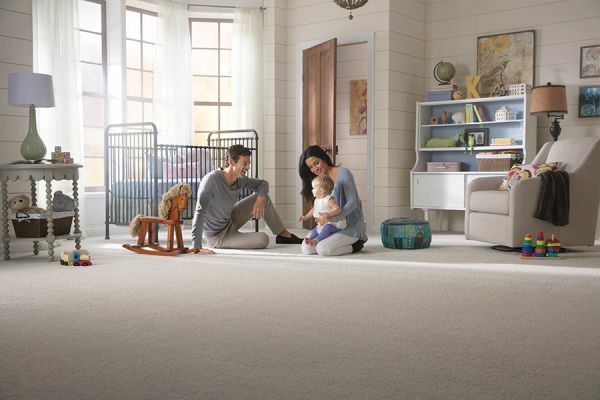 Whether minimizing foot traffic or blocking sound between floors, you’ll quickly grow to appreciate this facet of being a carpet owner. There is hardly any limit at all to the colors, styles and designs available in this one flooring niche. 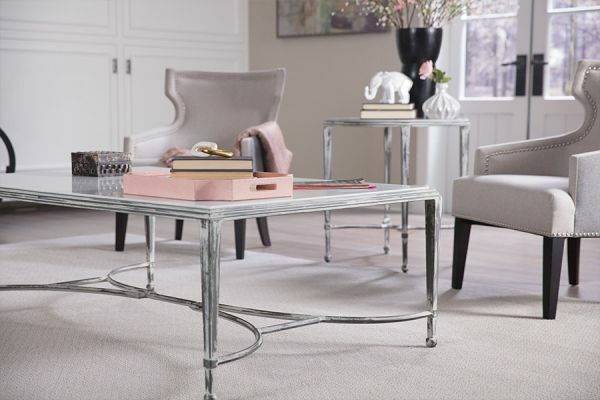 In fact, it is so versatile, you’ll likely to be able to find something to match your already existing décor with no problem at all. 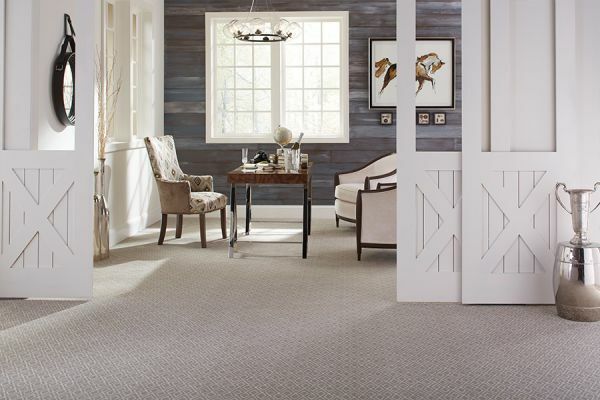 Even if you have walls that aren’t exactly your run-of-the-mill color, you can still find carpeting to match, with few problems. There use to be a time that this floor covering was greatly frowned upon, because of how hard it was to keep clean. However, these days, stain resistance is built directly into the fibers, right from the point of manufacture. With regular vacuuming and some preventative maintenance like runners or area rugs, you can keep your carpet spotless for years to come.